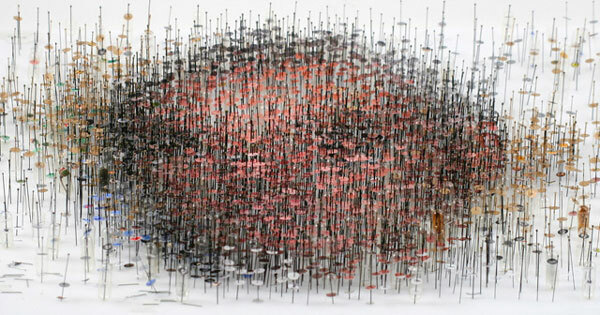 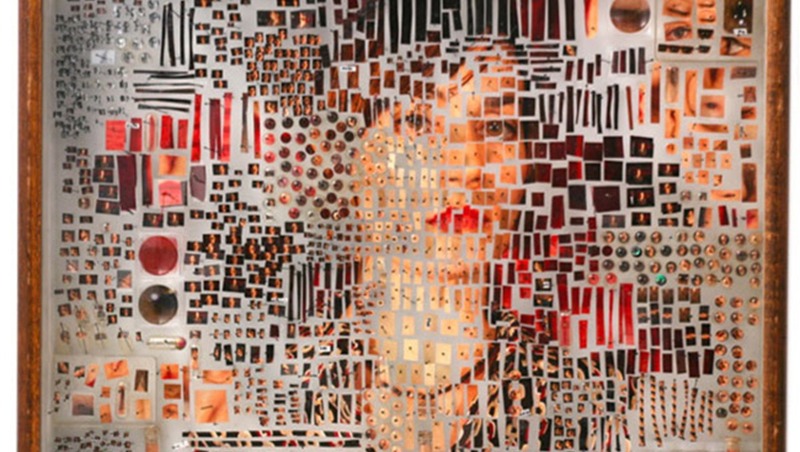 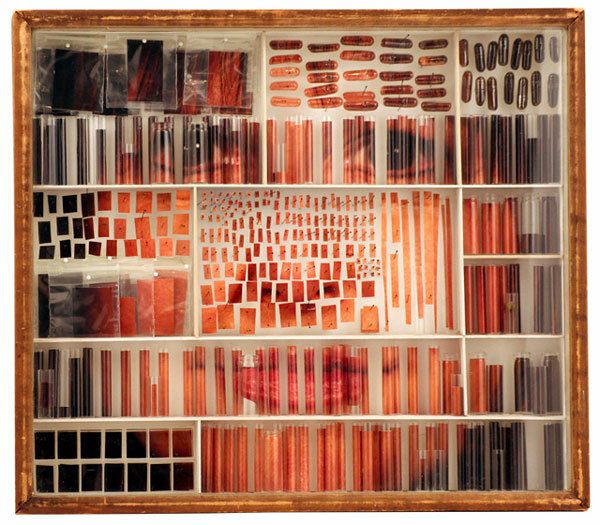 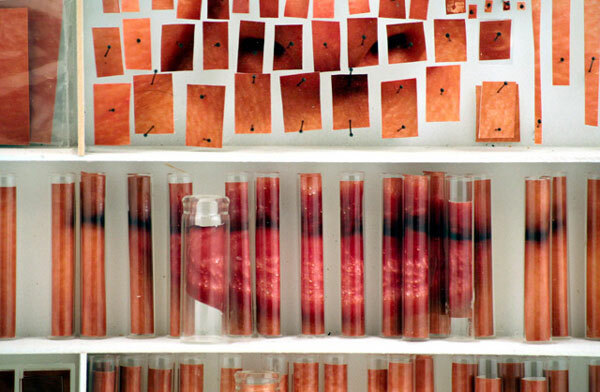 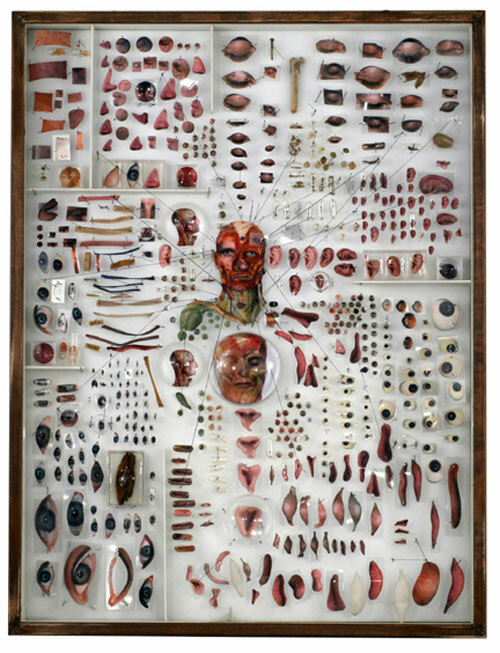 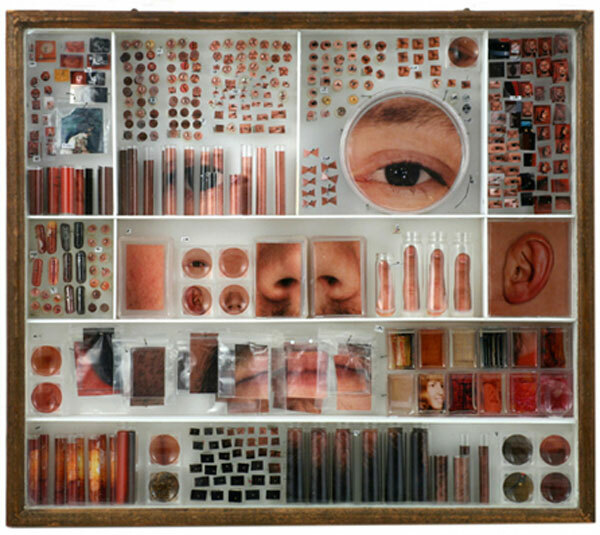 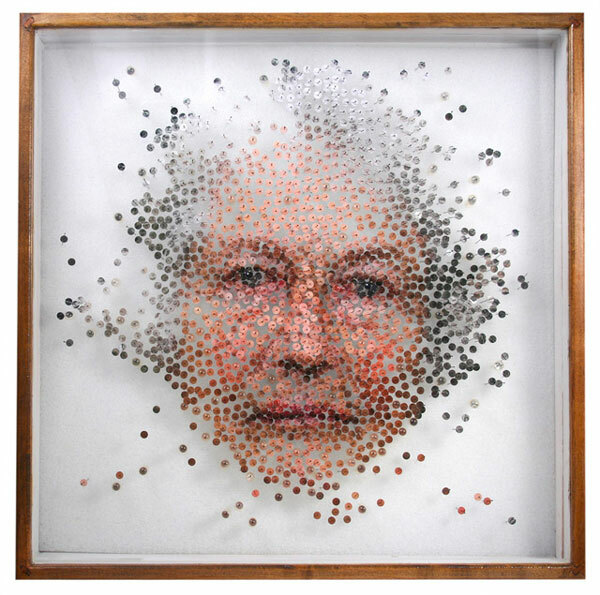 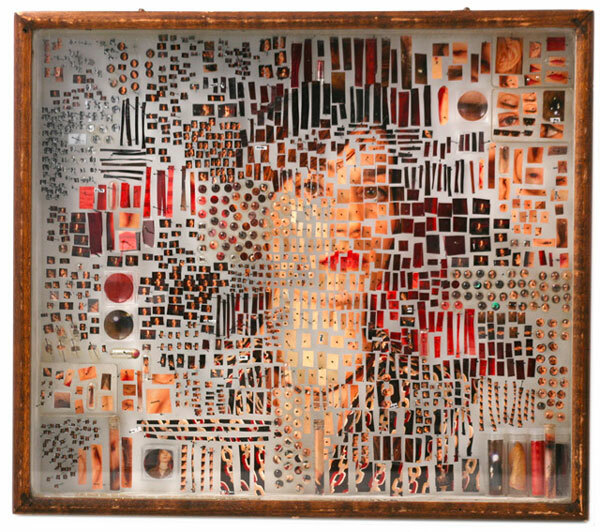 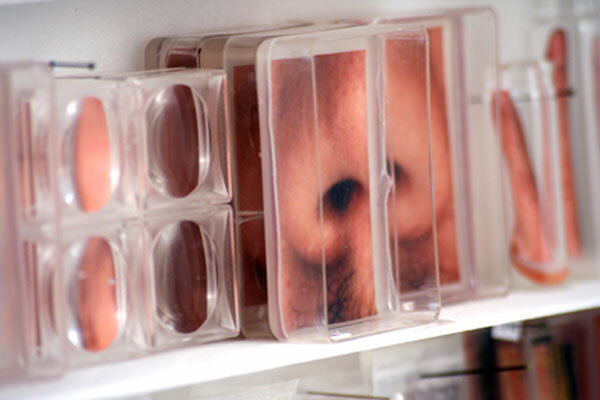 Take a look at the very complex work of Michael Mapes who creates portraits by dissecting photographs and creating specimine boxes using hundreds of vials, pins and other tools usually used for preserving bugs. 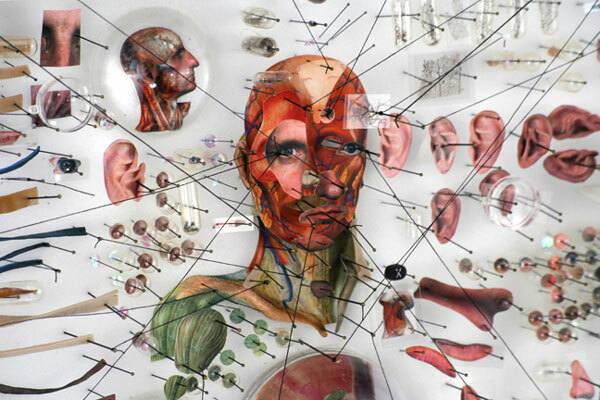 Check out his incredible images that give the viewer the feeling of being both scientific observer and mad scientist. 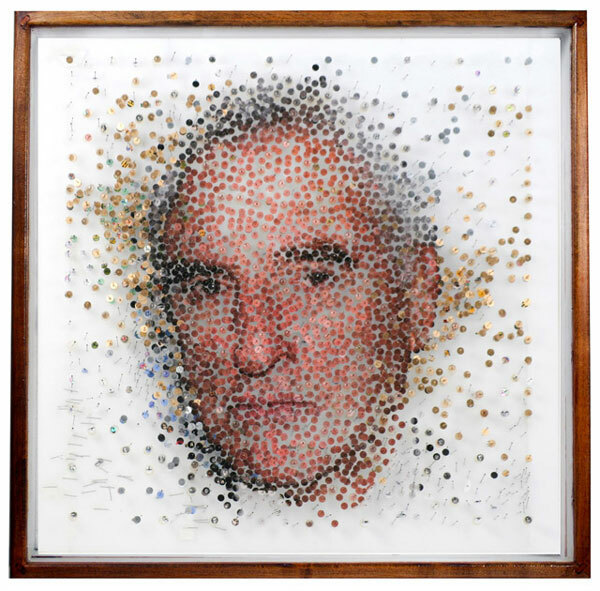 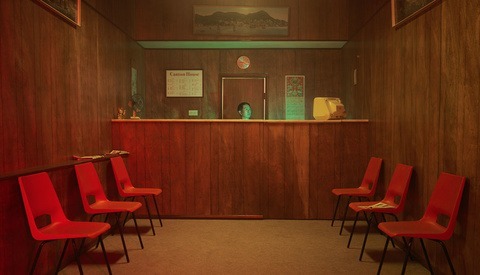 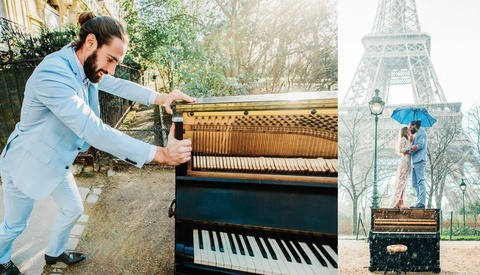 Take a look at more of Michael's work HERE. 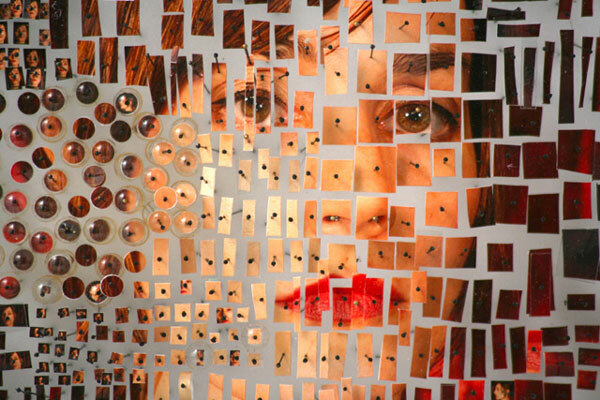 Everyone needs a hobby of the day.